Major Lazer is back again with a new one on the Bumaye Riddim. This time they team up with T.O.K. for “Shell It Down”. I absolutely love this track and I hope to hear more on this riddim real soon. Dem a bust di place and dem a shell it down! Take a listen below. 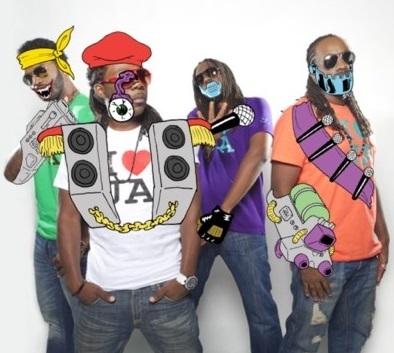 Tags: Bumaye, Major Lazer, Riddim, T.O.K.